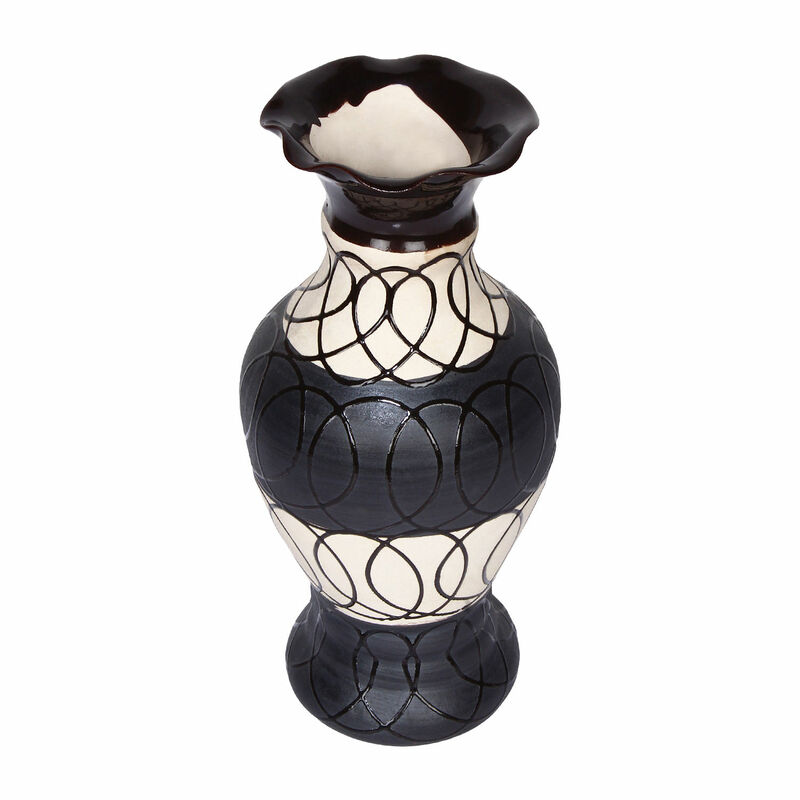 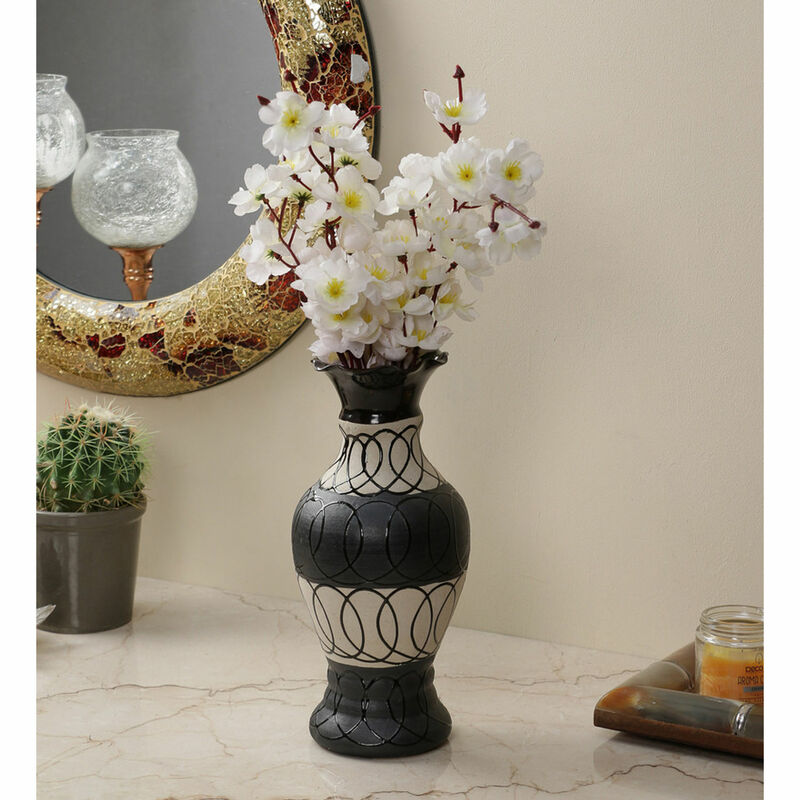 This Décor Mart flower vase has a unique designer finish and is a remarkable addition to any home interior. 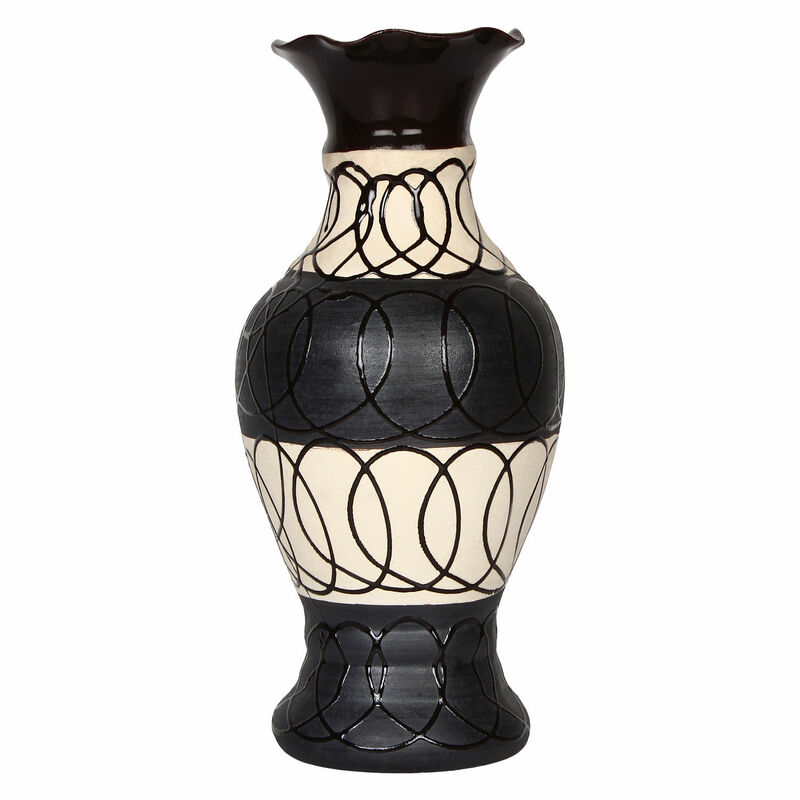 The body is given a sophisticated touch with Grey Cream colour and the dimensions are 5 x 5 x 10.5 : (lxbxh in inches). These functional Ceramic canvases bring to you the most unique forms of art found in India.